Incredible opportunity for this fantastic one story home located in a desirable section of Pine Mill Ranch. 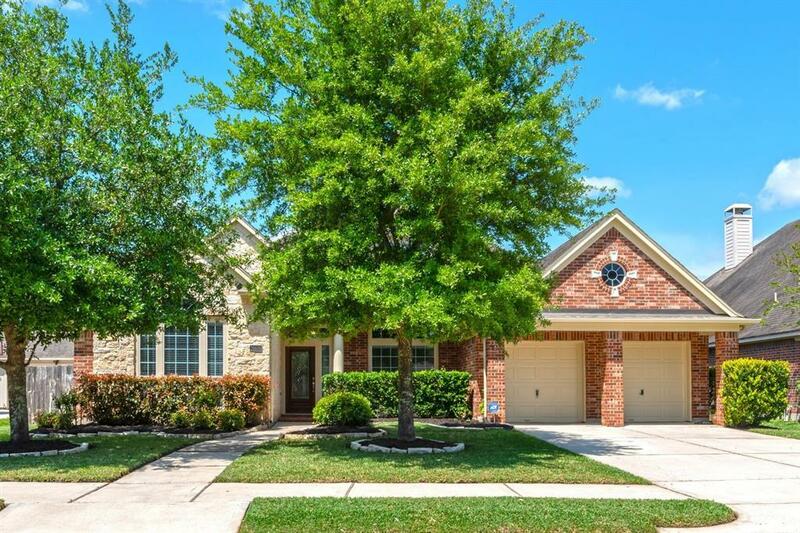 This home has a bit of everything, including multiple family/living room spaces, a functional/open floor plan, two covered backyard patios to enjoy, and plenty of storage w/ 3 car garage. Extremely well maintained with just one owner, and it shows! 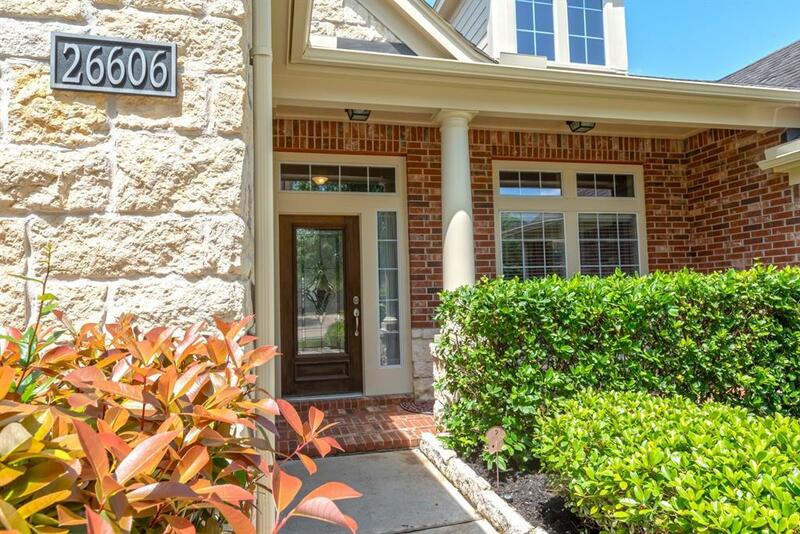 The home features 4 bedrooms, 3 full baths, both formals, a family room, and a flex "game" room. Formal living room could easily be used as a private office or playroom, or convert front bedroom to an office. Secondary guest en-suite bedroom perfect for "mother-in-law" suite. 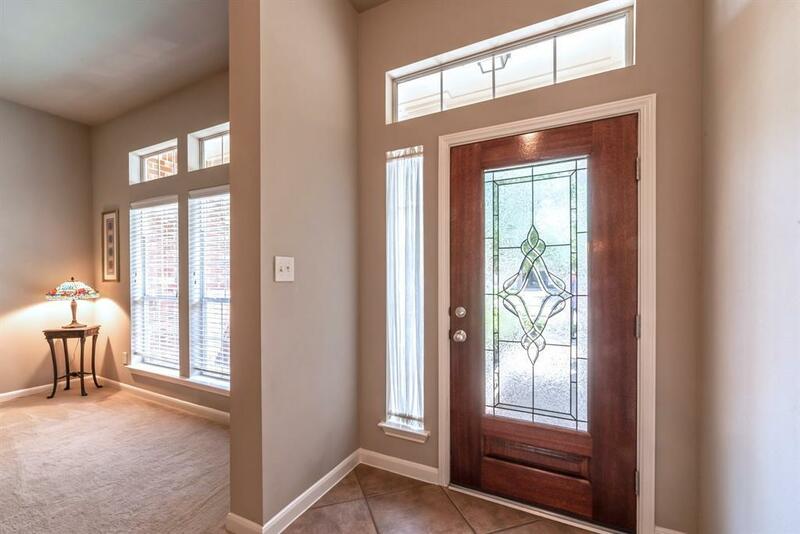 Little things stand out, like the beautiful paint colors, hand-scraped wood floors, gorgeous kitchen, professional landscaping, fresh exterior paint (2019), new evaporator coil (2018), and more. 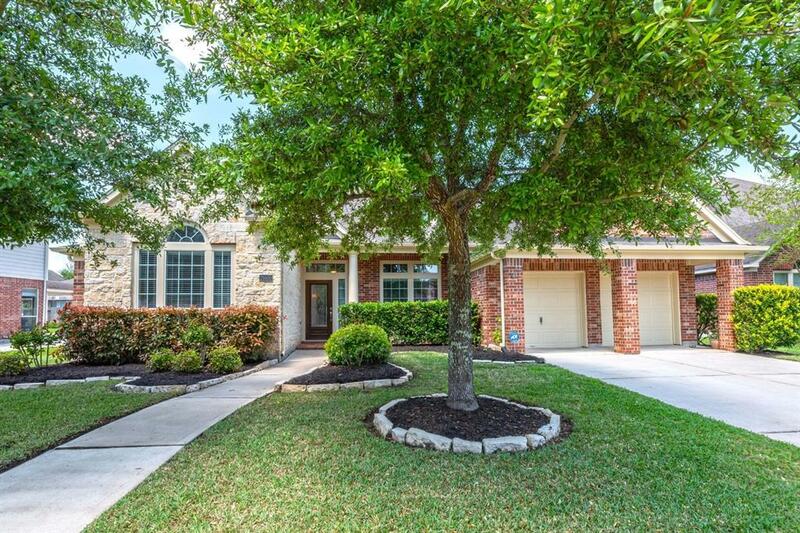 Close proximity to highly rated Katy ISD schools and nearby fun filled neighborhood amenities. Never flooded, not in a flood zone. Come see this home before it's gone!